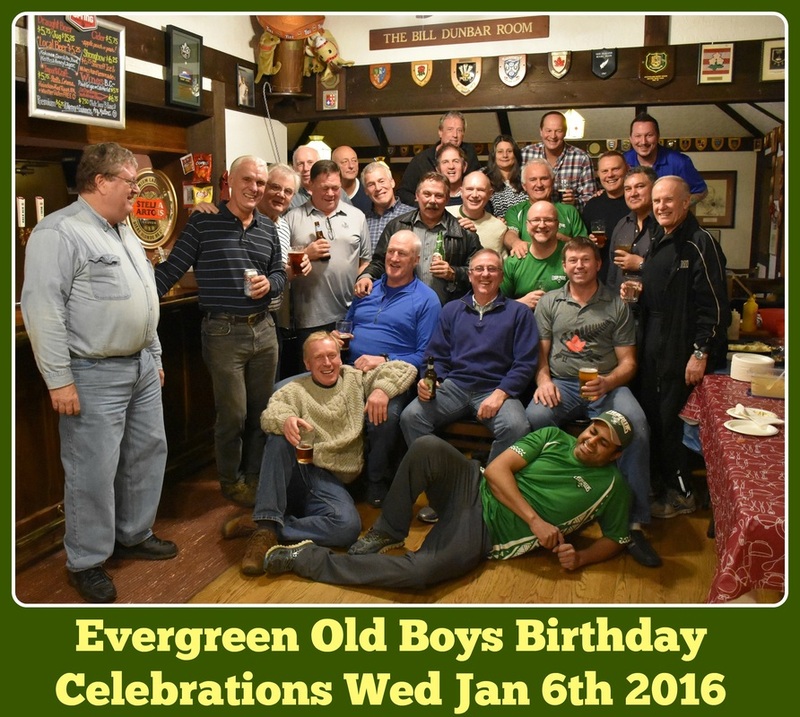 Our January weekly run on Wednesday, Jan 6th was really spiced up by some birthday landmarks. Top of the list goes to Brett (Hay) who has just hit the 50 mark! Instead of slowing down, Brett has increased his rugby commitments by becoming President of PNWRU (our Over 40's Rugby League), refereeing Premier Rugby and continuing to be our Evergreens star player. Phew! Well done Brett, congratulations keep up the amazing pace and most important, keep enjoying your rugby!! 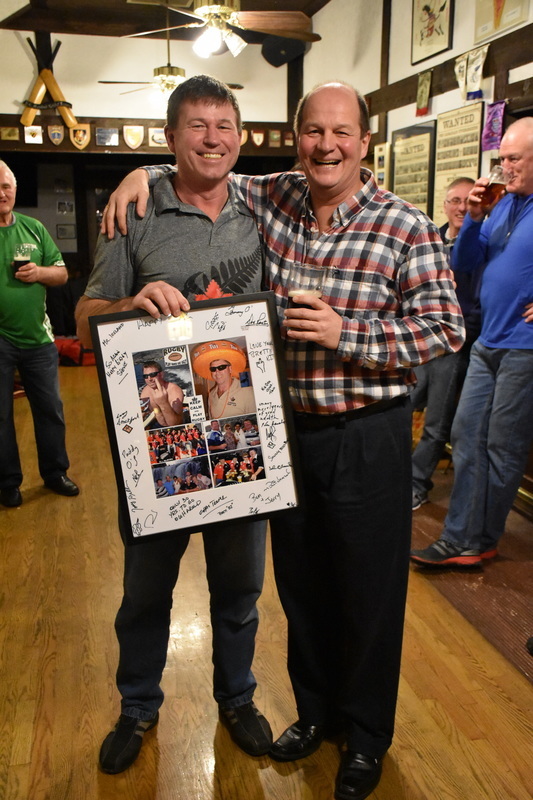 Also celebrating noteworthy landmarks were Steve Bow and Paddy O'Gorman. Both of these shy gentlemen are showing no signs of slowing down (or toning down). Well done you two. You're keeping everyone in the club on their toes - as well as stepping on everyone's toes!! OK, OK, OK. We do have to mention Mark Ward's Birthday earlier in December...... Any excuse for a celebration!!!!!! 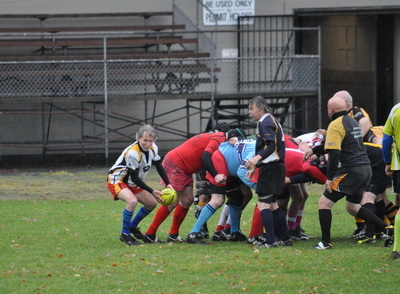 Once again there was a huge turnout at our Xmas Old Boys Rugby Festival on Dec 6th 2015 at which we raised over $1,500 for Prostate Cancer Research.